Under the direction of Co-Directors, Kent Messer & Paul Ferraro, the management team of CBEAR is made up of a variety of experienced researchers at the University of Delaware, Georgia State University & Cornell University. CBEAR researchers also include the CBEAR Fellows. Paul J. Ferraro is the Bloomberg Distinguished Professor of Business and Engineering at Johns Hopkins University. Grounded in the behavioral sciences, his research focuses on the design and empirical evaluation of environmental programs and on the policy applications of behavioral economics and psychology research. Ferraro has served as an adviser for a wide range of governmental and nongovernmental agencies, and publishes in scholarly journals in economics, political science, and interdisciplinary sciences (e.g., American Economic Review, American Journal of Political Science, Proceedings of the National Academy of Sciences, Science). Kent D. Messer is the S. Hallock DuPont Professor of Applied Economics in the Department of Applied Economics & Statistics and the director of the Center for Experimental & Applied Economics at the University of Delaware. 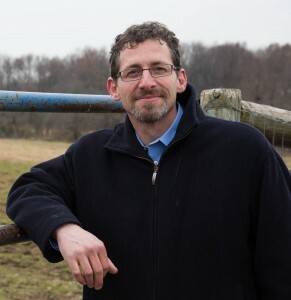 Messer applies behavioral science and experimental economics to problems in the agriculture and nexus. He had published over 60 publications, served as editor of the Agricultural and Resource Economics Review, and wrote a textbook on mathematical programming published in 2011. Messer has been an investigator of interdisciplinary proposals worth over $60 million from numerous sources including NSF, EPA, NOAA, and USDA. His recent book “The Science of Strategic Conservation: Protecting More with Less” was published by Cambridge University Press in 2018. Mark Masters is the Director of the Georgia Water Planning and Policy Center at Albany State University. Over the past decade, he has managed over $15 million in research and outreach projects focused on agricultural water use, river basin planning and the regional impacts of alternative water policies. 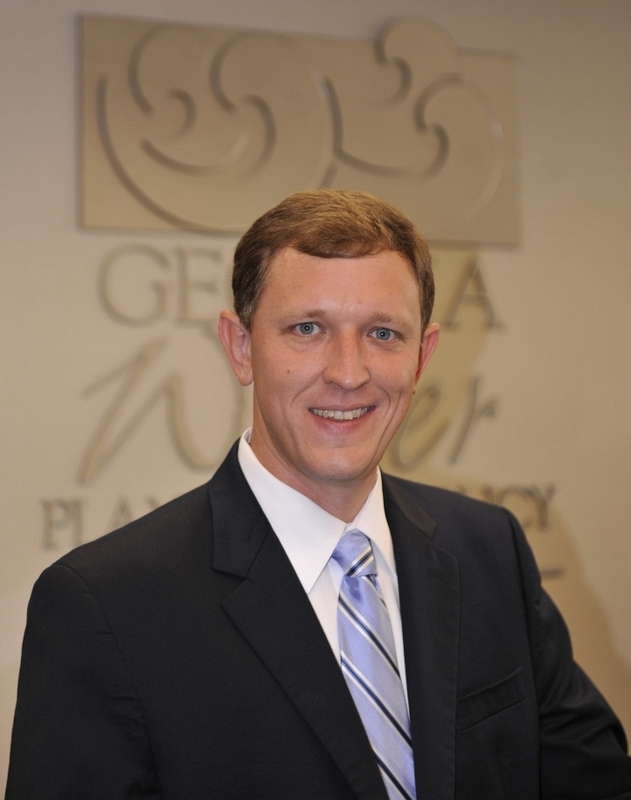 He is a founding member and Executive Manager of the Apalachicola-Chattahoochee-Flint Stakeholders, Inc., a non-profit coalition of stakeholders working towards a Sustainable Water Management Plan for the ACF Basin and ultimate resolution of the Tri-State water conflict between Alabama, Florida and Georgia. Mark is active on numerous boards and councils concerned with agriculture and rural development and has served as an advisor to the USDA, Georgia Legislative Services Committee, Environmental Protection Division, Soil and Water Conservation Commission, Georgia Department of Agriculture and American Farm Bureau on matters of water and agricultural policy. He was elected to the Institute for Georgia Environmental Leadership in 2014 and was honored by Georgia Trend as one of Georgia’s “Best and Brightest 40 Under 40” young professionals in 2012. 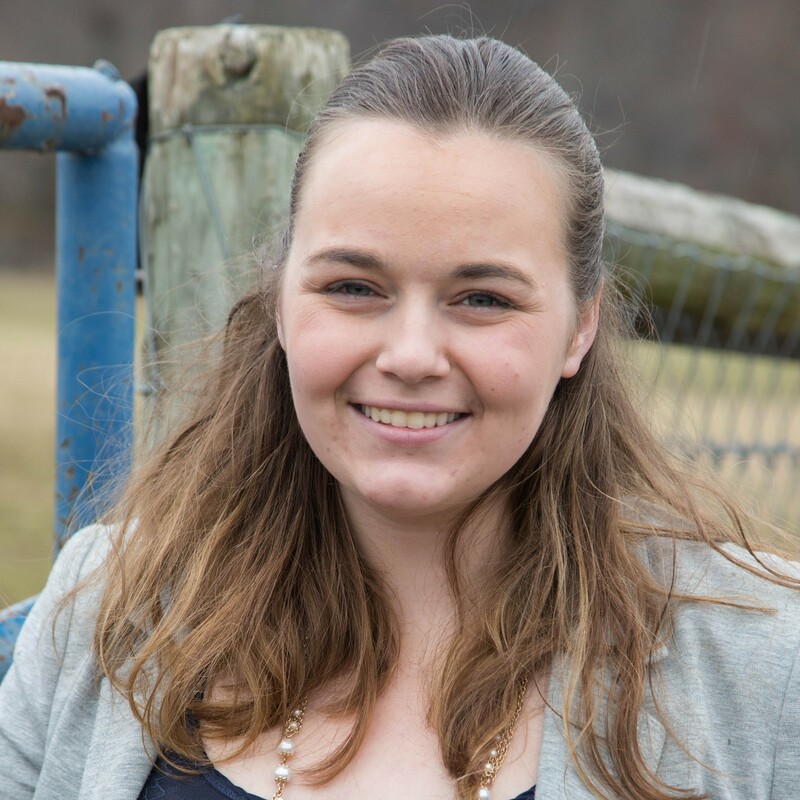 Maddi Valinski is the Lab Manager for the Center for Experimental & Applied Economics (UD-CEAE) and the Center for Behavioral & Experimental Agri-Environmental Research (CBEAR). In her roles, Valinski acts as a liaison between researchers and administration. She has vast experience administering experiments, as she has administered over 100 laboratory and field experiments on the provision of public goods, common pool resources, consumer preferences for goods, and other environmental economic research involving more than 9,000 research subjects since 2014. In addition, Valinski has strong grant writing experience, with $39 million in successful grant applications and over $44 million in submitted applications. Valinski manages a team of 20-30 people, including faculty members, staff, graduate students, undergraduate students, and volunteers. 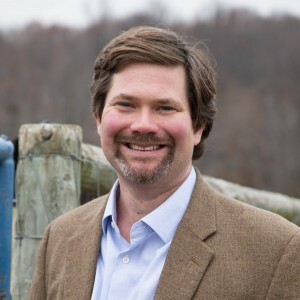 Michael McGrath managed the work of the Delaware Agricultural Lands Preservation Foundation in the Delaware Department of Agriculture, permanently preserving over 100,000 acres from 1983-2011. He pioneered innovations in the digital management of preservation processes. McGrath is a member of the American Institute of Certified Planners (AICP) speaking nationally on farmland preservation and advanced geographic information systems. 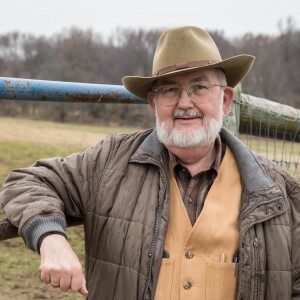 He has served as president of the Philadelphia Society for Promoting Agriculture, the nation’s oldest agricultural organization, and is now Assistant Secretary.